Braven 105 Bluetooth Speaker With Water Resistance Is Now In The Philippines, Priced At 2250 Pesos! Home / braven / news / speakers / Braven 105 Bluetooth Speaker With Water Resistance Is Now In The Philippines, Priced At 2250 Pesos! Beyond the Box, the authority in premium gadgets and accessories in the country has announced that the Braven 105 Bluetooth speaker with rubberized and portable design is now in the country. Designed to match anyone's active lifestyle, the Braven 105 Bluetooth speaker is said to be an all rounder. It promises uncompromised sound quality, great portability, and ruggedness that can keep up with your outdoor adventure. It features a compact 3.8 inch (diameter) and 1.3 inch (thickness) in size which weights at just 7 ounces. Then it has a rugged exterior with IPX7 water resistance rating designed to withstand rain, mud, dirt, and sand to complement your outdoor activities whether running, biking, and even sailing. On top of that, this speaker has a versatile elastic strap or 1/4 inch thread mount to securely attach it to belt loops, handle bars, walking sticks, backpacks, and more. Then it has the basics that should be on a speaker such as: 3.5 mm aux stereo output, micro USB data / charging port, USB to micro USB charging cables, and a built-in microphone w/ noise cancellation for clear hands-free phone calls. 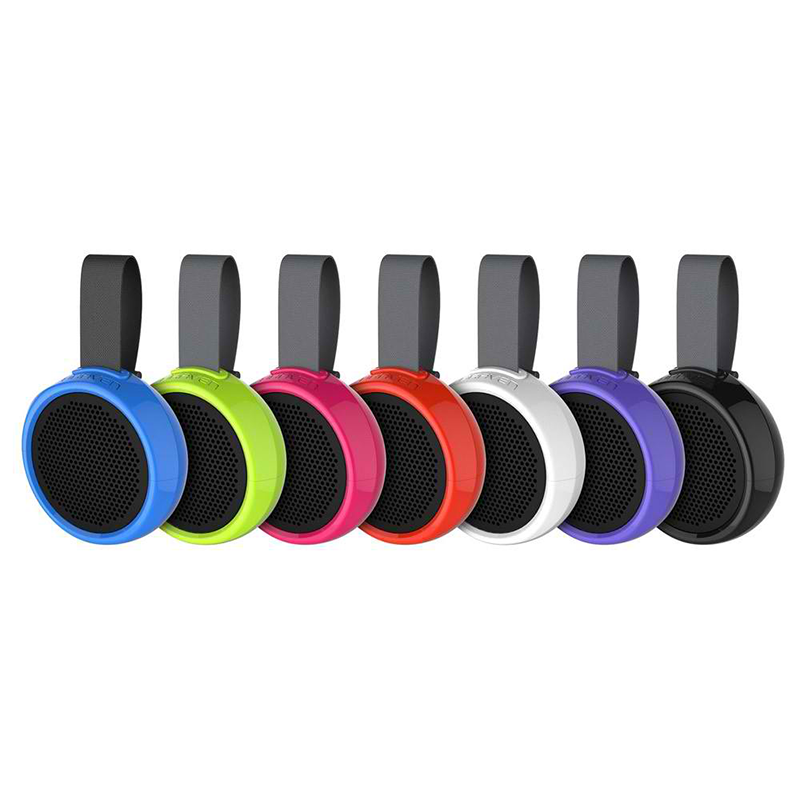 Lastly, the speaker has a battery life that can last up to 8 hours via wireless Bluetooth music streaming! The Braven 105 Bluetooth speaker is available in black, electric, alpine, periwinkle, energy, sunset, and raspberry color variant for an SRP of just 2,250 Pesos. For more info visit the website of Beyond the Box now.